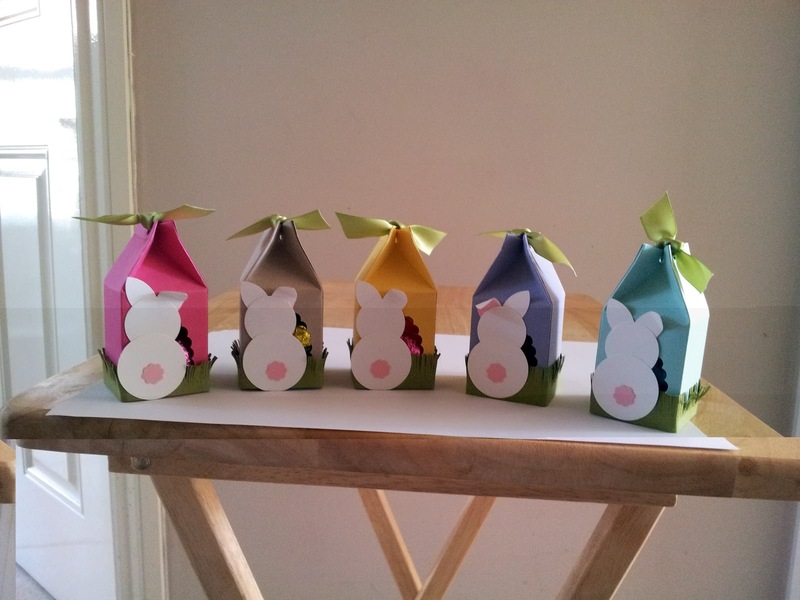 a little easter egg inside each one. I luv the these colours, hope you also do. 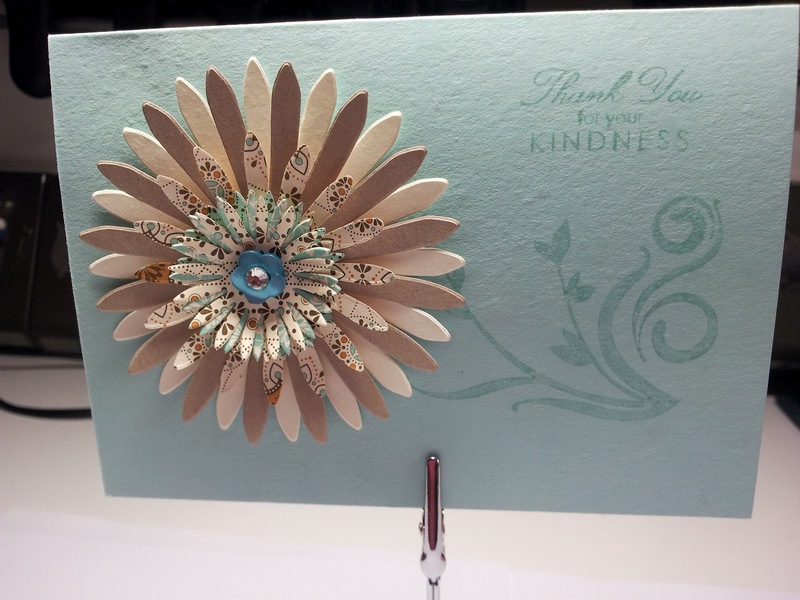 Thought I would use the Creative Elements stamp set on Page 67 of the current catalogue. 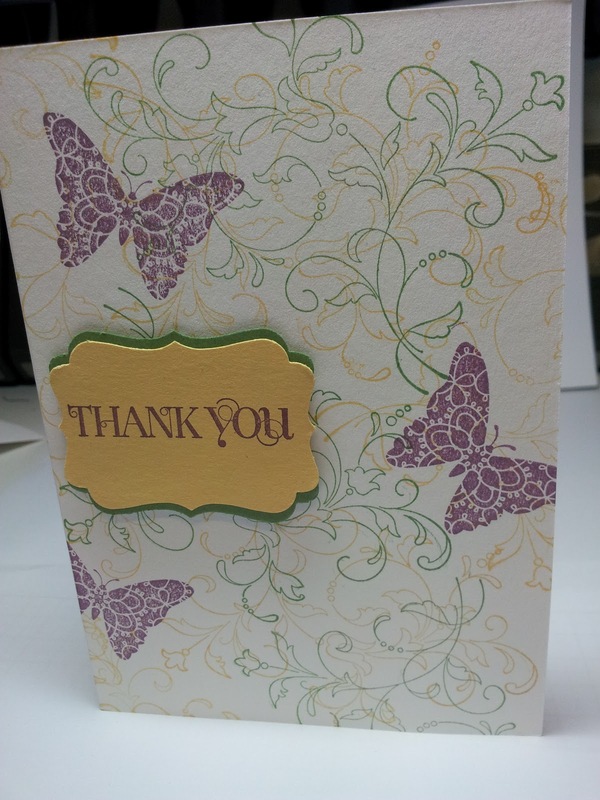 And for the Thankyou is from the Stamp set called called Curly and Cute on page 86. 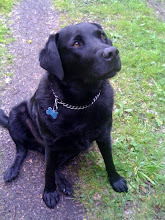 Thank you for taking the time to look please do leave a comment. 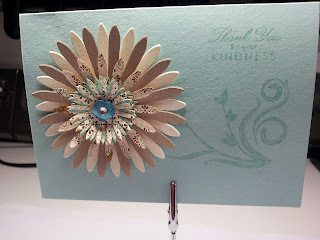 This card was made using the SU flower daisy die on pool party SU cardstock. I stamped using Precious Butterflies on page 12 of the current catalogue. The words are from a retired SU stamp set.